The Le Lion Bar in Hamburg is considered one of the 50 best bars in the world (!) And justifiably so! The cradle of the cult drink “Gin Basil Smash” is therefore in Hamburg. 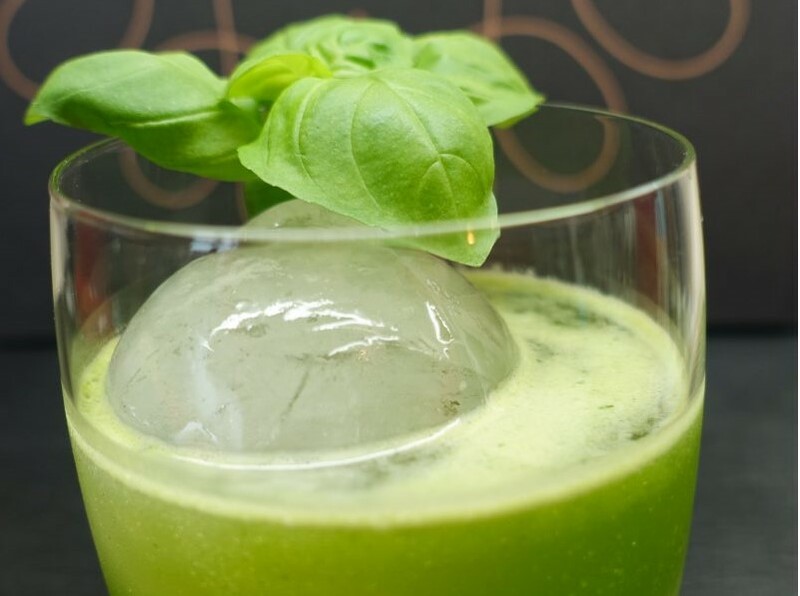 We looked at this famous and highly recommended bar and brought the original recipe for the Gin Basil Smash.